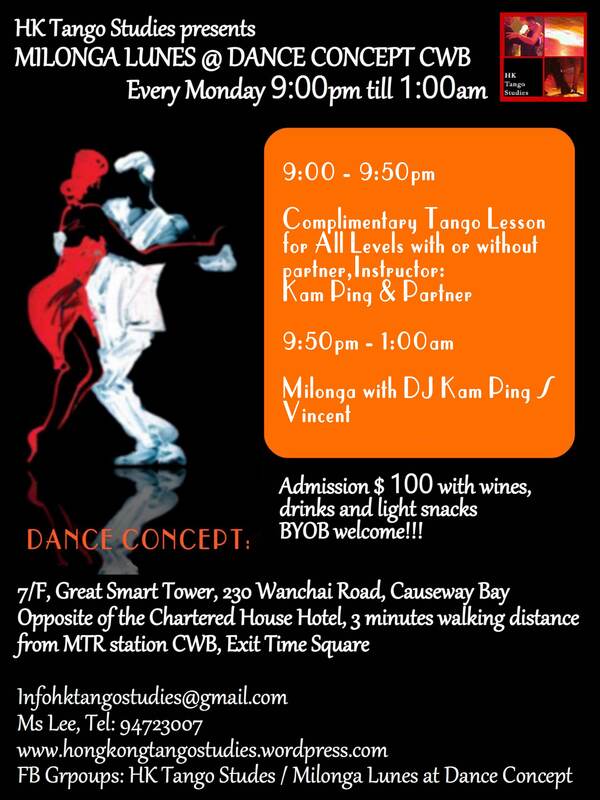 17th August, Complimentary Tango Lesson before the Milonga, for Absolute Beginners & Beginners $60 ONLY!!! « Milonga Lunes @ Dance Concept – Every Monday with Tango Lessons before the Milonga!! !